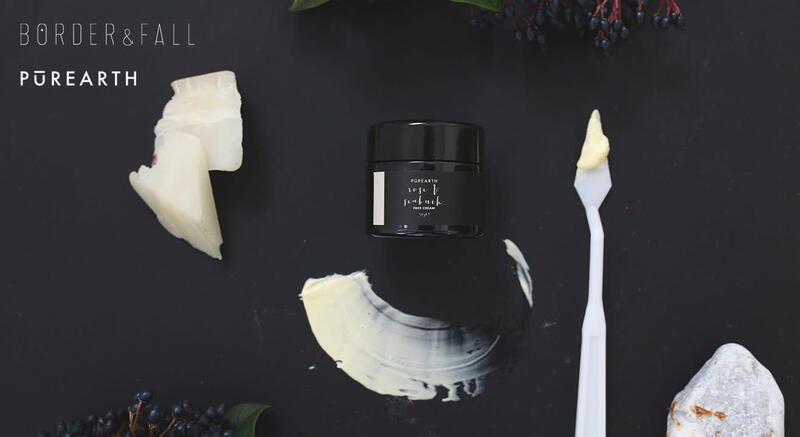 - Create your very own luxe face masque using select rare clays and botanical actives, sustainably sourced from Himalayan glacier-fed terrains, alongside locally sourced ingredients from Karnataka. - Indulge your skin and learn ancient skincare recipes formulated by Kavita, rooted in Ayurvedic wisdom and handcrafted for your skin to luxuriate in. - Co-create and take home your very own handcrafted organic face masque (worth Rs.3500) in a beautiful French Miron Violettglas jar. - Support a cultural documentation of the sari. All profits from the RS 3500 will go towards producing Border&Fall’s, The Sari: A How-to Drape Film Series. The workshop includes revitalizing organic drink mixology by Misha Dave, founder of The Polished Thief, and freshly baked goods.